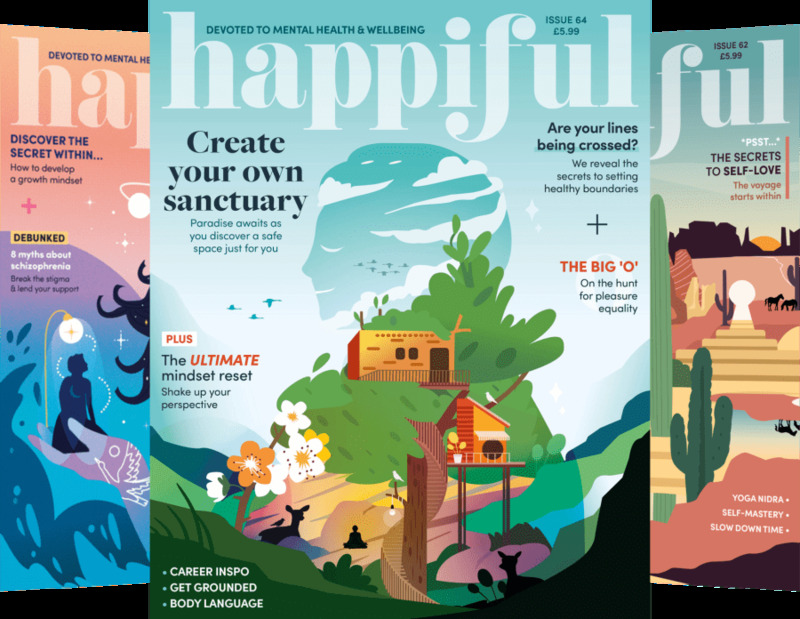 If you’re keen to tackle your anxiety in a natural way, we have some pointers. Being anxious has become a familiar state for many of us. The fast pace of modern society, complete with long working hours, 24/7 connectivity to the Internet and lack of self-care, can all lead to anxiety if left unaddressed. If you suffer from feelings of anxiety and it is impacting your daily life, it’s important to seek professional support from your doctor. They can recommend a few courses of treatment for you to explore. In some cases, medication may be a useful tool for you. 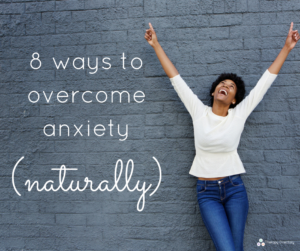 If you want to try and tackle anxiety naturally, however (or you want to address it before it impacts on your daily life), there are several lifestyle changes you can make to support this. 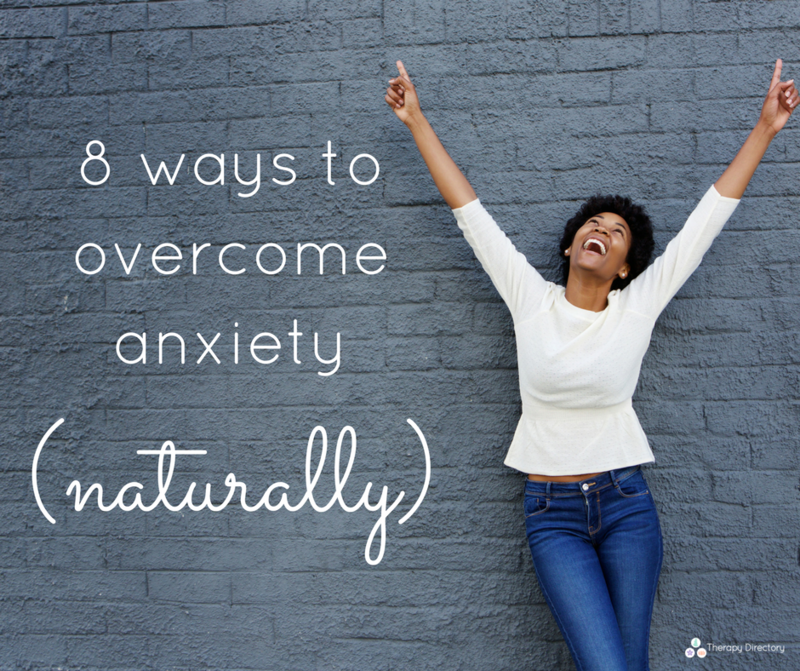 Below we look at eight ways you can naturally overcome symptoms of anxiety. We’ve all heard this one before, and do you know why? Because it’s true! The way caffeine affects the body is very similar to the way anxiety affects the body. Therefore, too much caffeine can trick the body into becoming anxious. Now, we’re not saying you have to totally give up caffeine if you don’t want to, just be sensible about it and try to cut down when you’re feeling on edge. Try herbal teas – chamomile is particularly calming. Many doctors will advise mindfulness, meditation or some sort of breathing exercises to help with anxiety. Anxiety often causes us to have racing thoughts, so having the ability to bring our thoughts to a place of stillness and quietness can help enormously. There are plenty of apps available to help you practise, or you could even consider searching for a meditation class near you. Being able to talk to a meditation teacher about your struggles in quietening your mind can be useful. Just like you would a doctor’s appointment or important work meeting, make sure you schedule in relaxation. Stress, anxiety and overwhelm often hit us when we stop taking care of ourselves in this way. Perhaps you’re putting other people’s needs before your own? Or maybe you are over-committing socially. Learn to take time for yourself and schedule in your favourite relaxation activities such as yoga, reading or taking a long bath. Exercise obviously benefits your physical health, but don’t underestimate how it benefits mental health too. Studies show just 21 minutes of exercise can reduce symptoms of anxiety. This doesn’t mean you have to suddenly become a gym devotee (unless you want to of course! ), it could be a case of just becoming more active in your daily life. Try to get outside for walks and take up an exercise/sport that you genuinely enjoy. Avoid exercising because you feel you ‘have to’, instead, shift your mindset so you do it because you ‘want to’ and love the way it makes you feel. You can explore aromatherapy in many different ways. You could treat yourself to an aromatherapy massage, burn some essential oils, add some scent to your bath or make up a calming spray for your pillow. Lavender oil is especially praised for its calming effects, so experiment with this in your relaxation routine. When we’re feeling stressed and anxious, our thoughts are usually ruminating about the past or imagining worst-case scenarios about the future. Grounding yourself in the present moment can be helpful. Mindfulness meditation can be useful here, as can attuning to your senses. Try touching something physical, a grounding object to help with this. You could even use a grounding crystal like hematite or smoky quartz. Too much sugar and alcohol in your diet can affect your anxiety levels. Try to ensure you’re eating a balanced diet with all the nutrients you need to stay fit and well physically. Sugar affects energy levels and can leave you feeling fatigued (during a ‘sugar crash’) so look to reduce your sugar intake and up your protein, whole grain carbohydrates, fruits and vegetables instead. Whatever it is you’re feeling anxious about, talking about it to someone you trust can be a huge relief. Meet a friend for coffee, go out for dinner with your partner or have an honest conversation with your manager at work. Having a support network around you can help immensely, try not to take everything on yourself. If you don’t feel there’s anyone you can talk to, or you are still struggling, don’t hesitate to contact a professional. A counsellor is trained to support you and can talk through your struggles in a safe, non-judgmental environment. 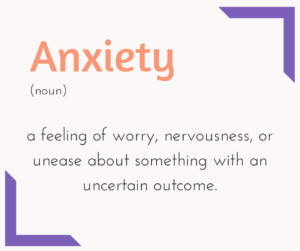 How do you tackle anxiety? Let us know over on Facebook!